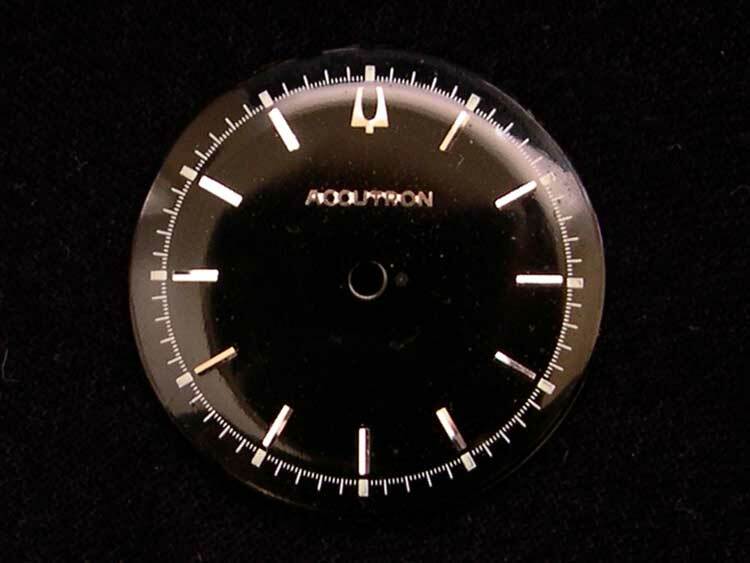 521, TV Case, 1960 only. 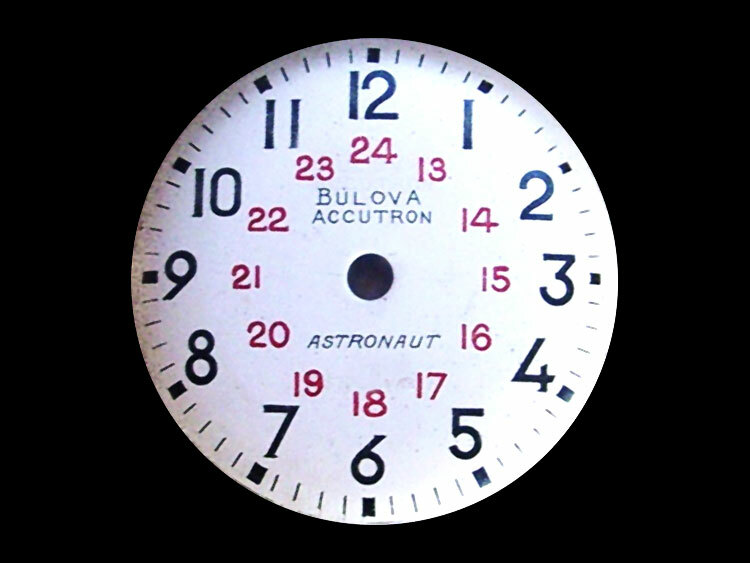 True 218 Spaceview. 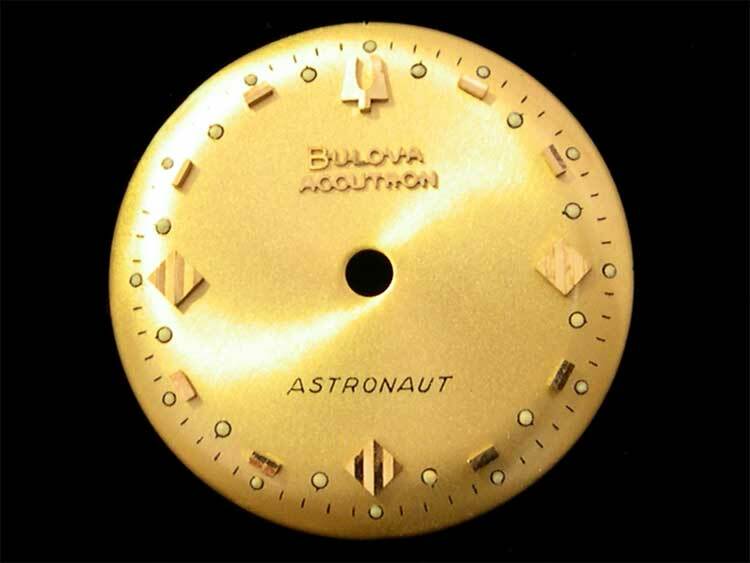 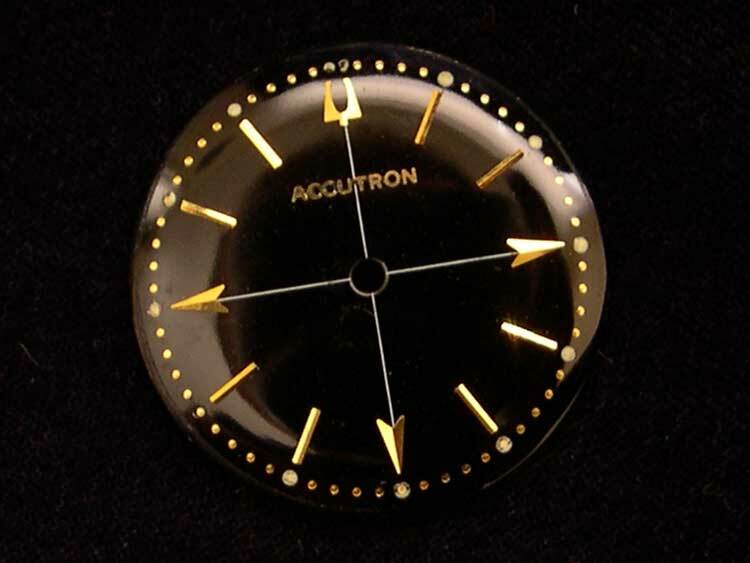 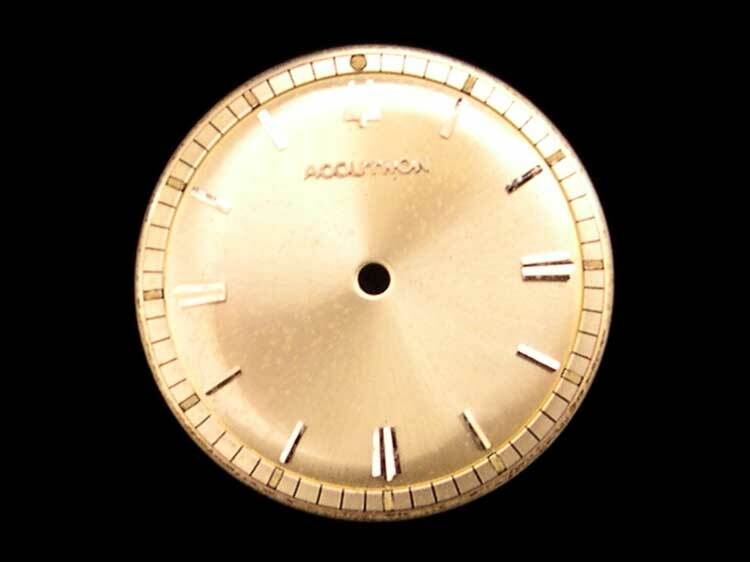 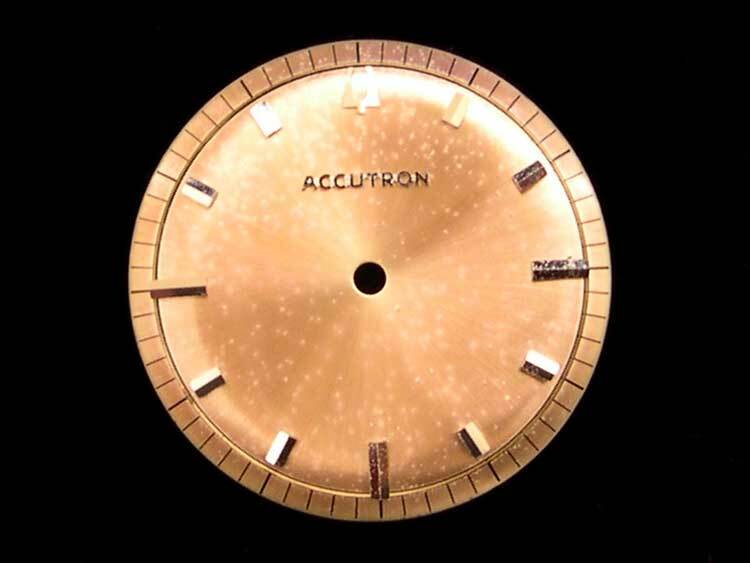 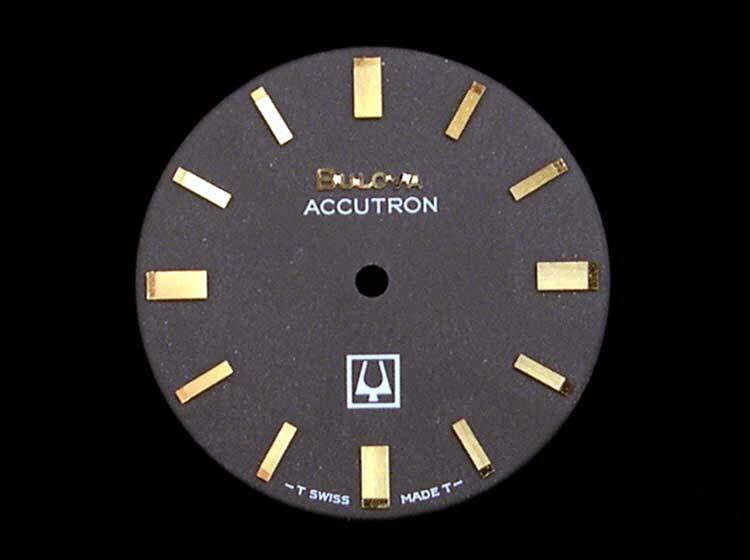 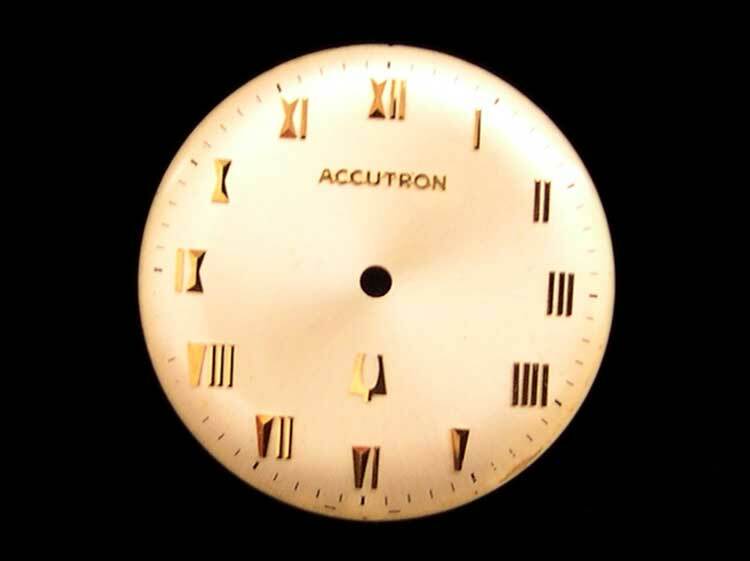 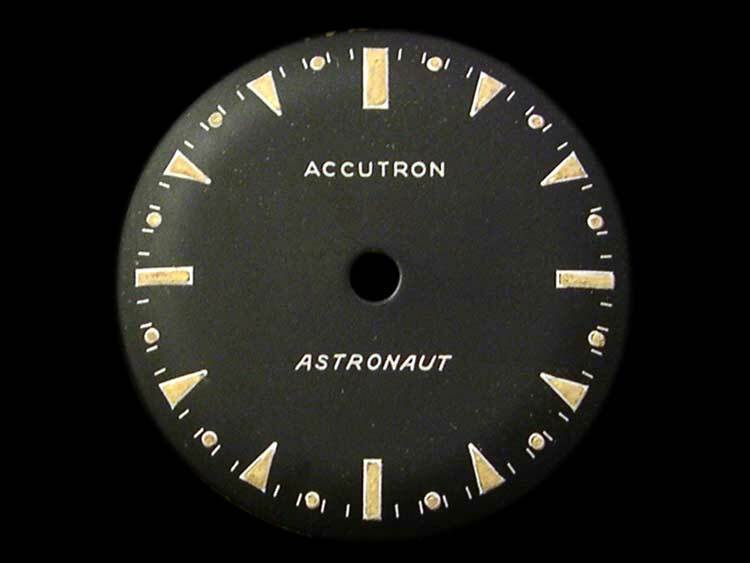 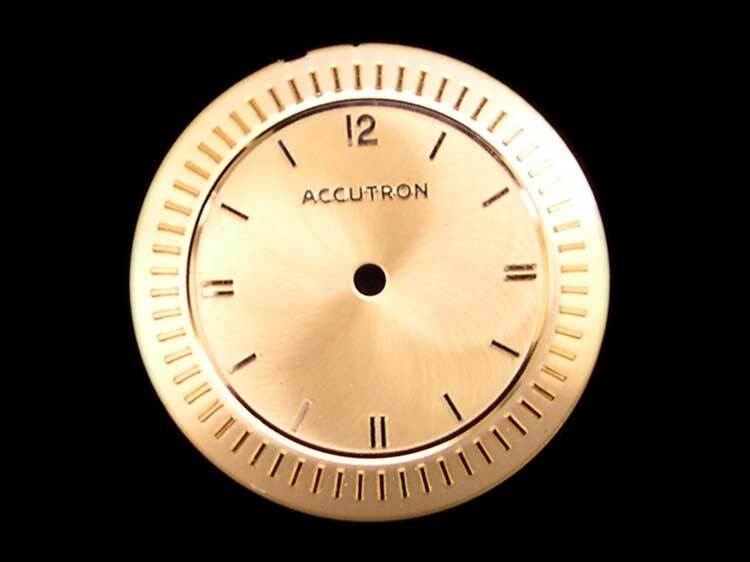 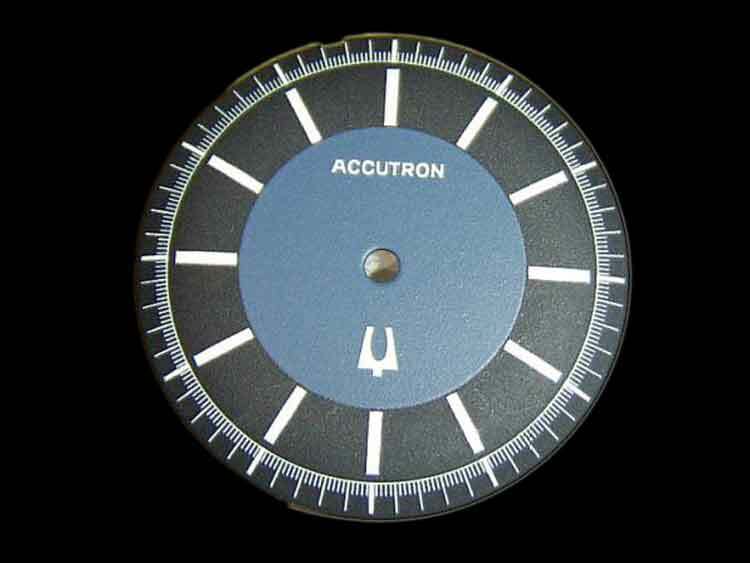 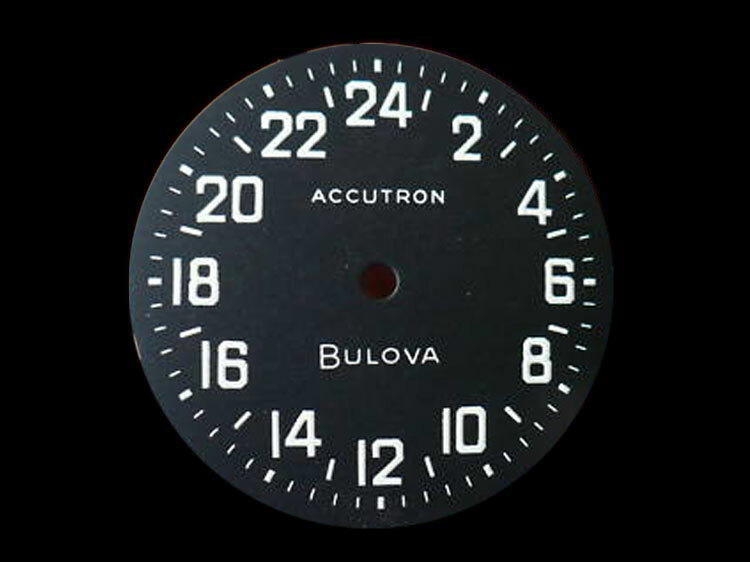 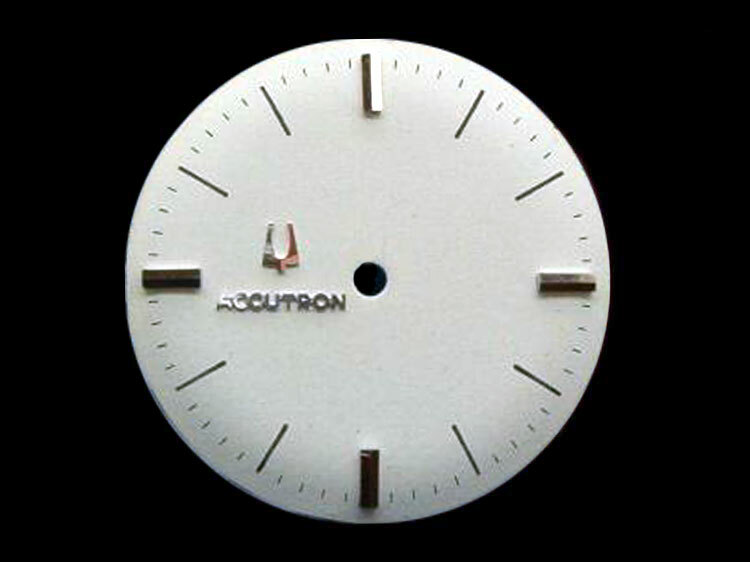 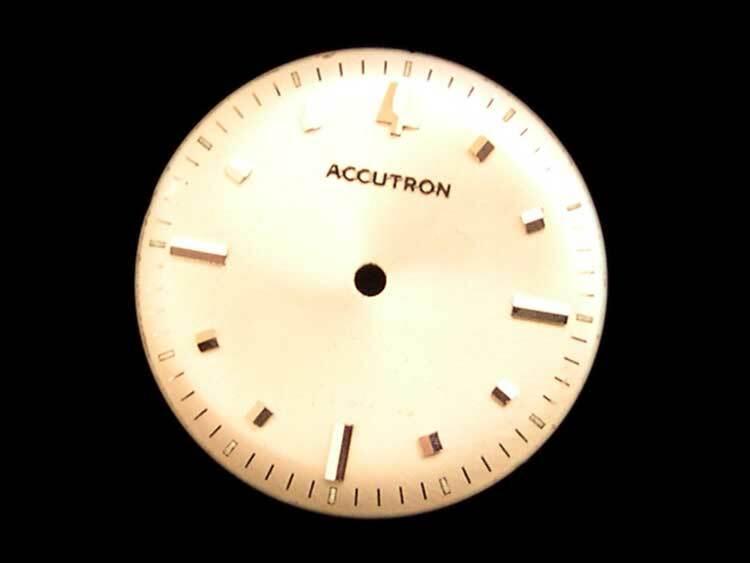 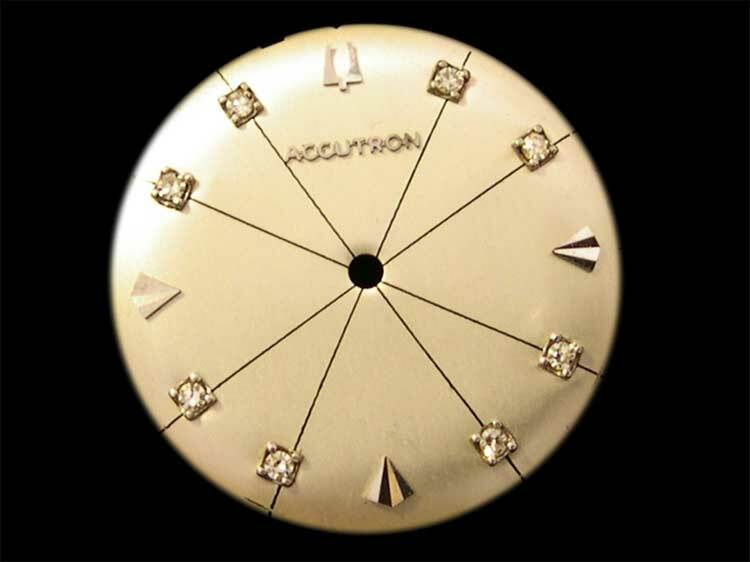 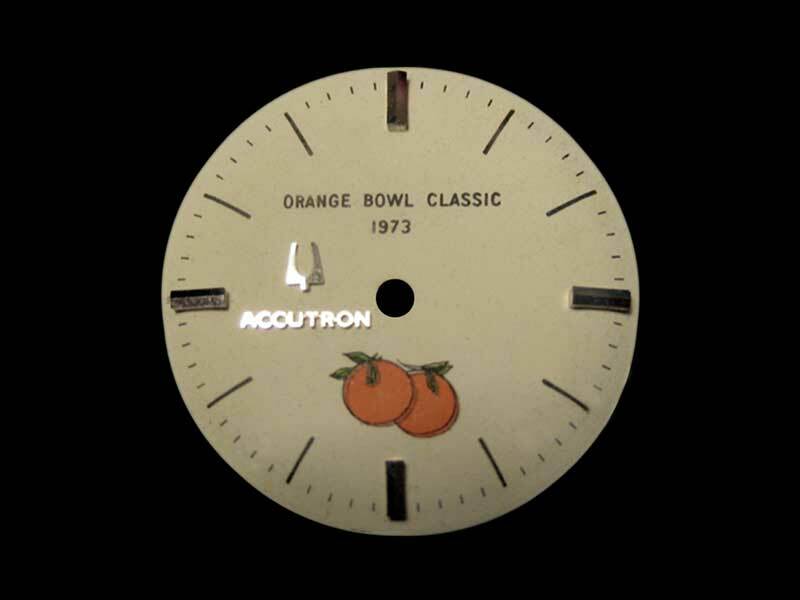 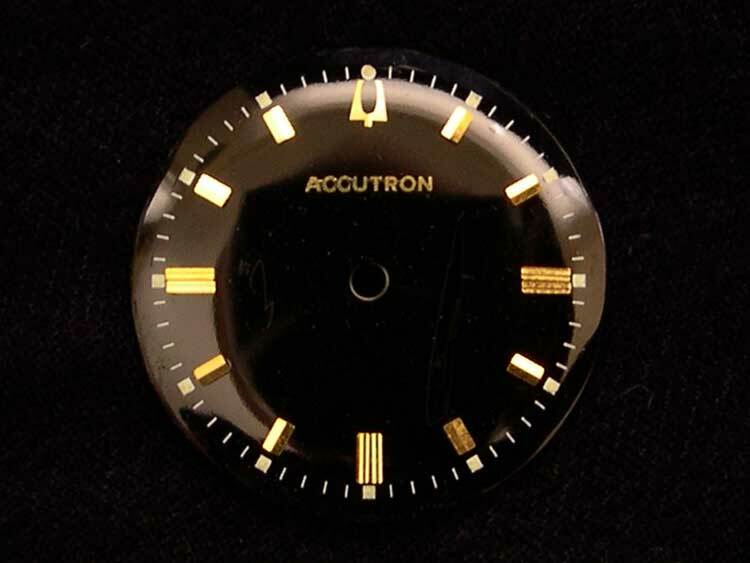 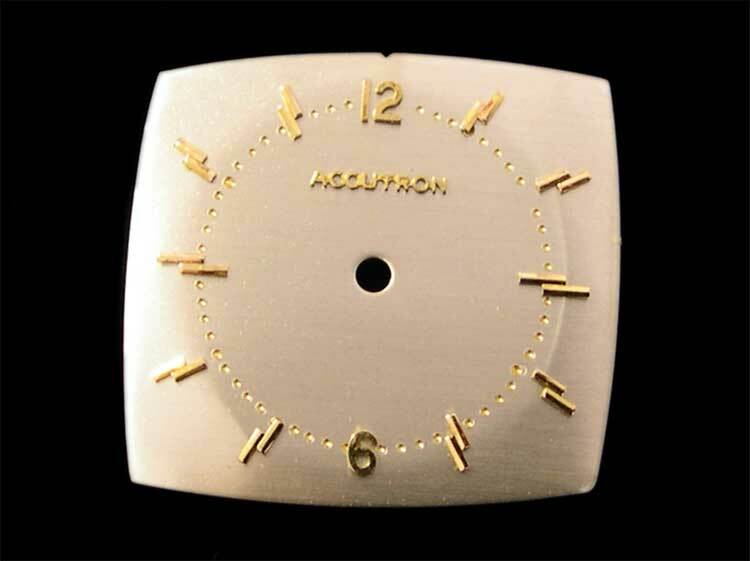 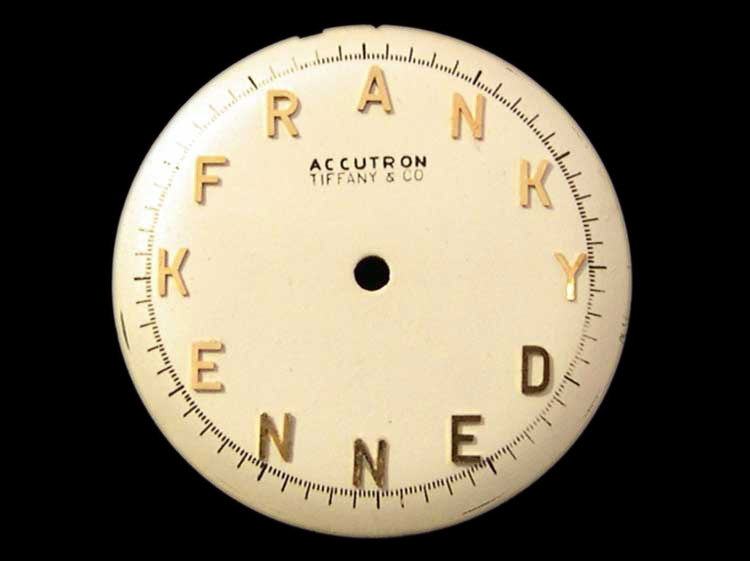 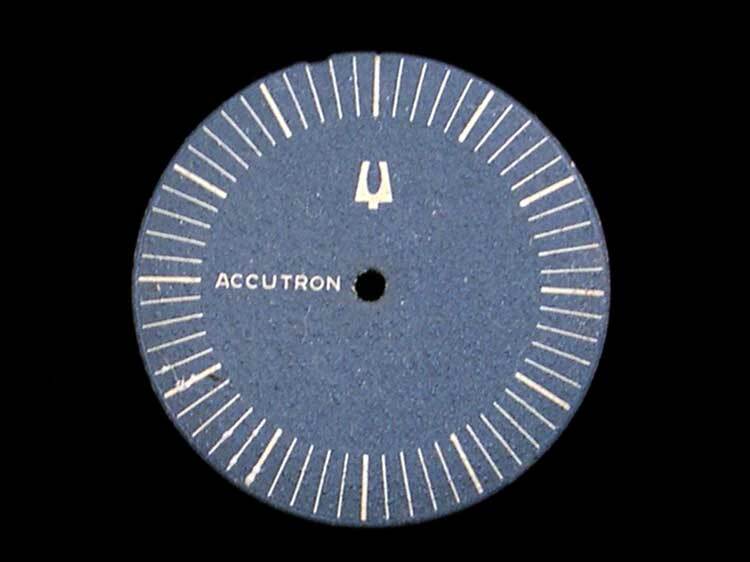 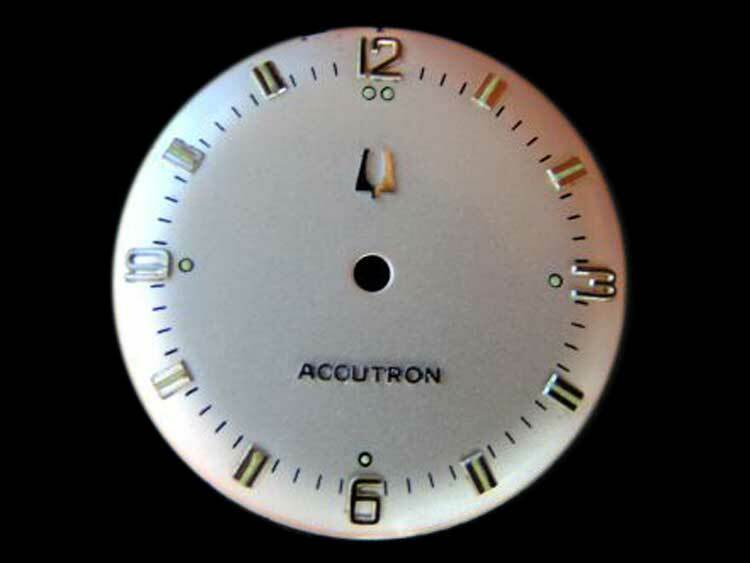 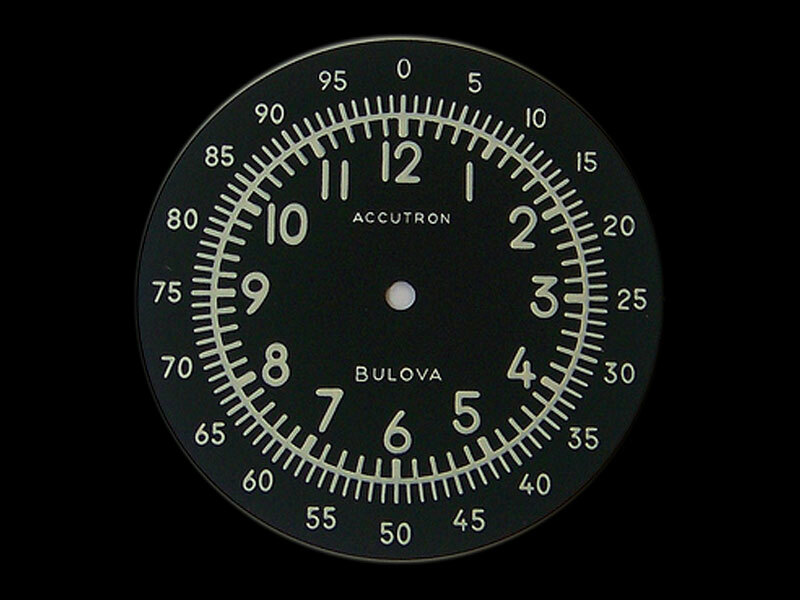 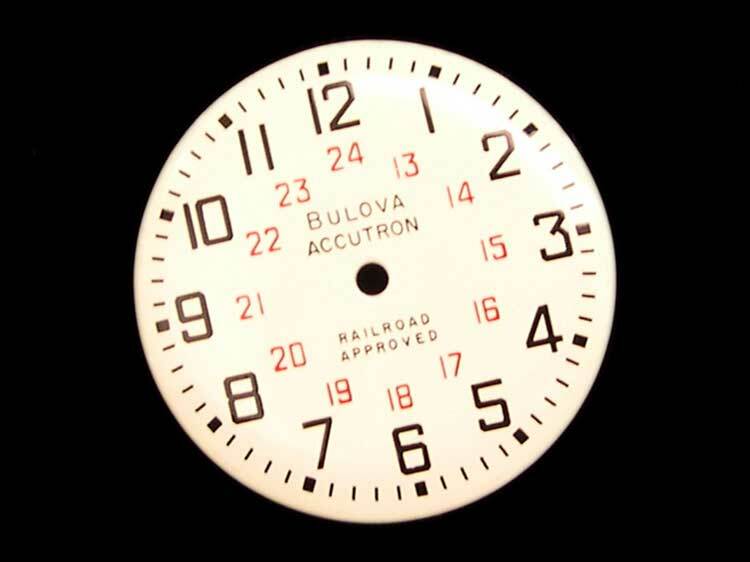 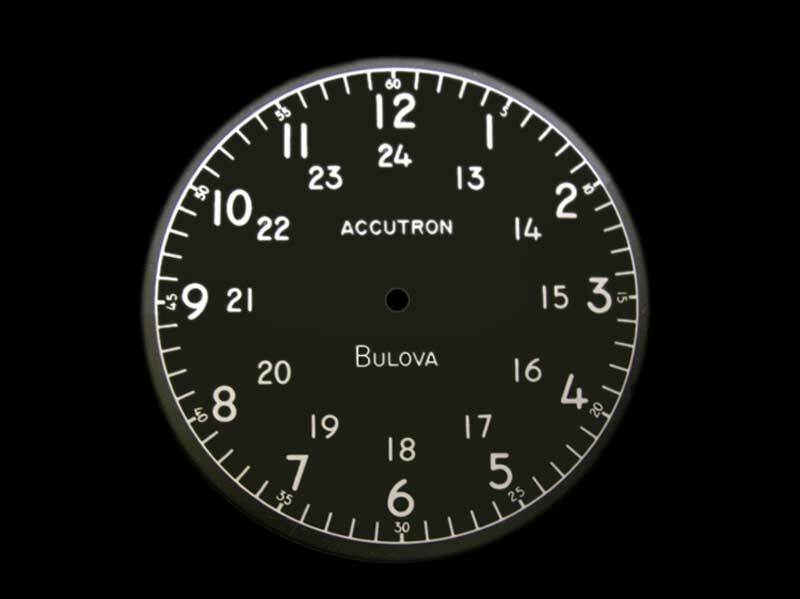 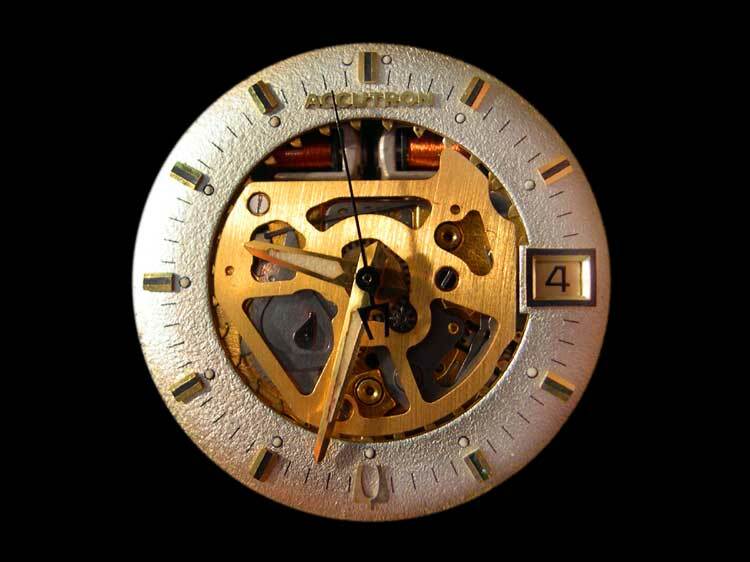 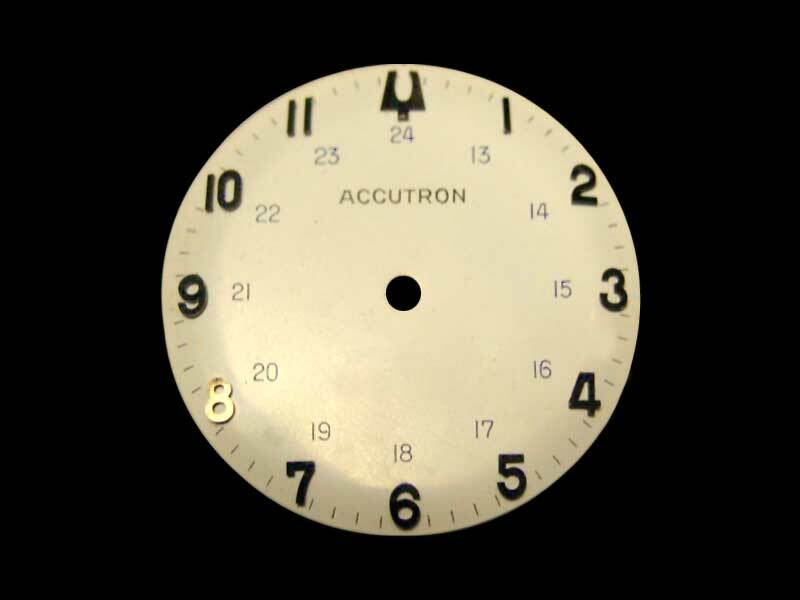 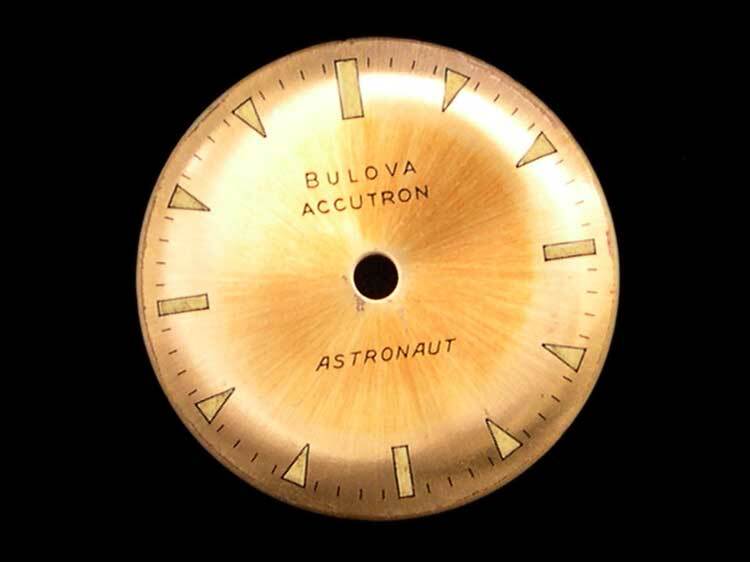 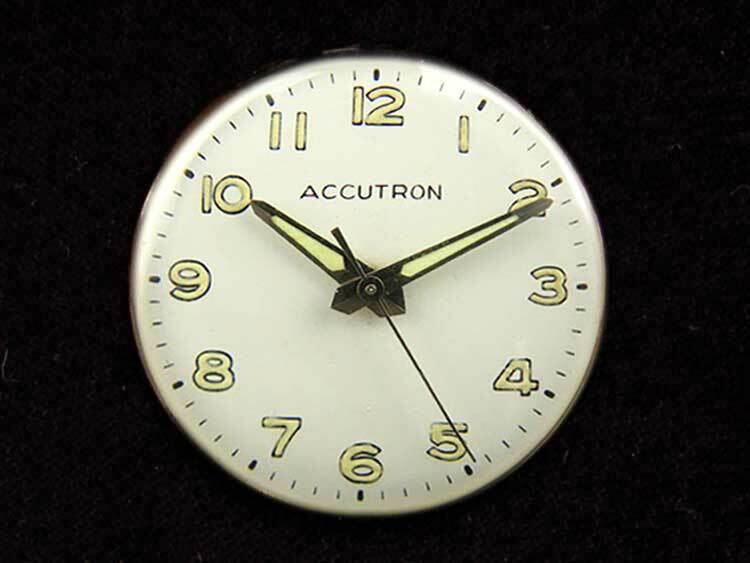 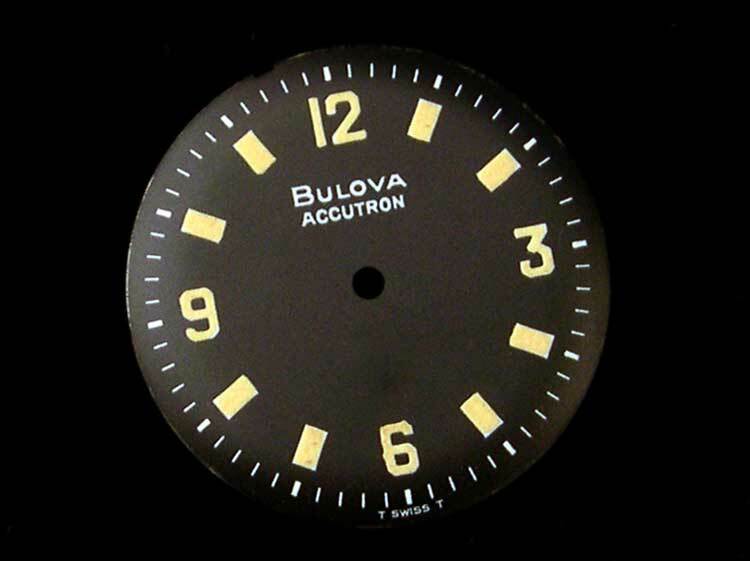 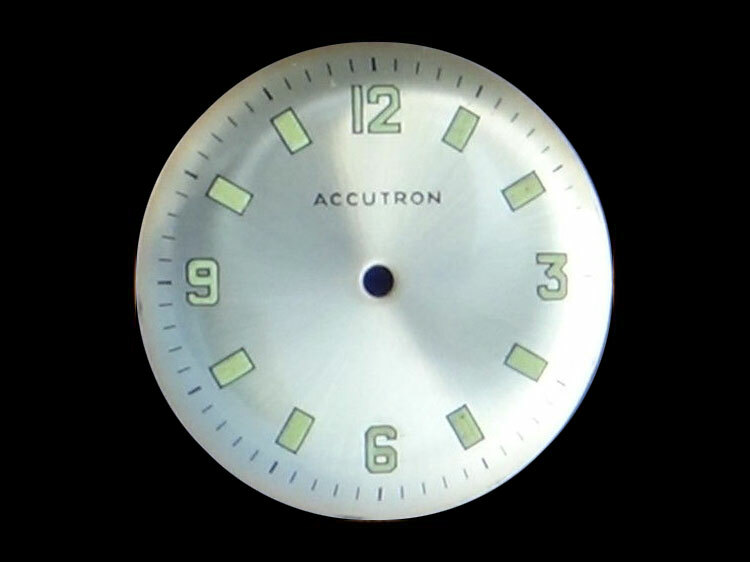 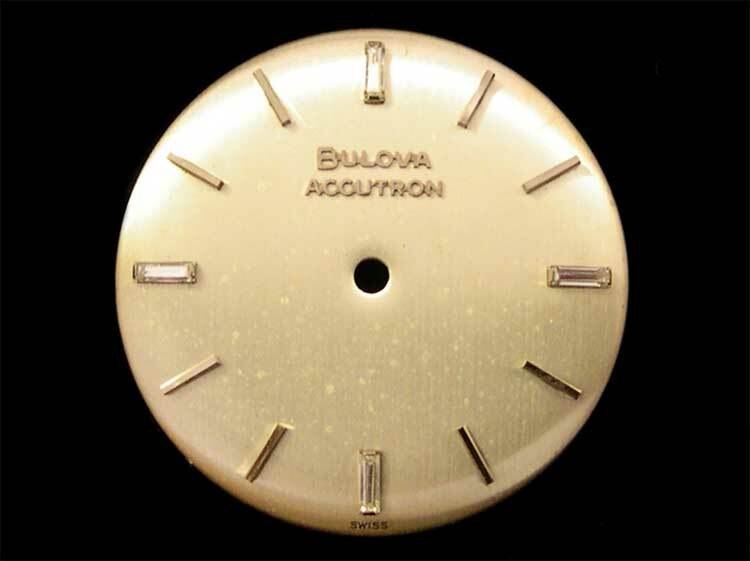 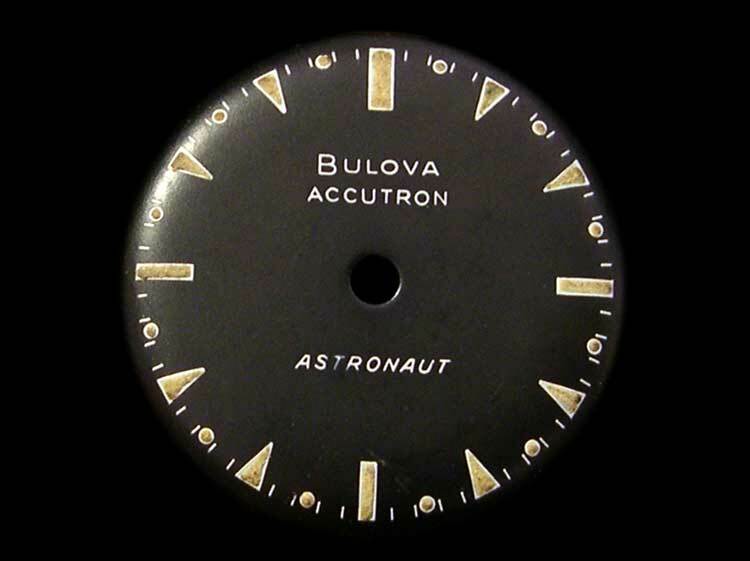 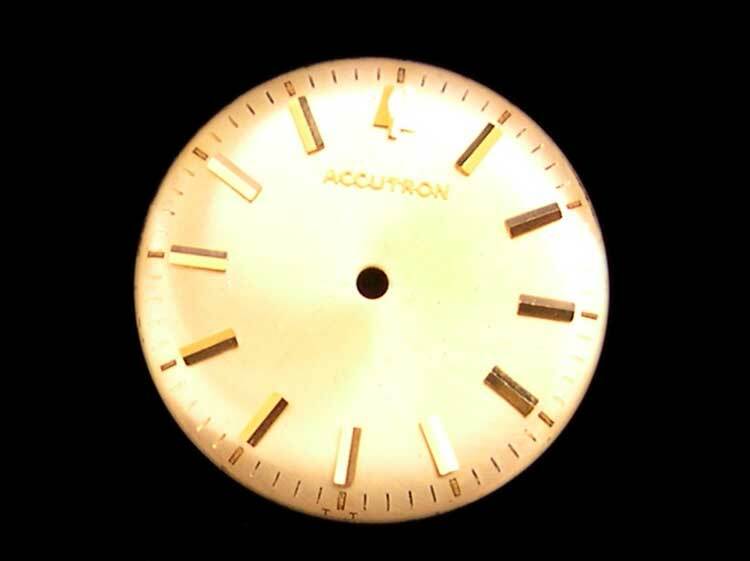 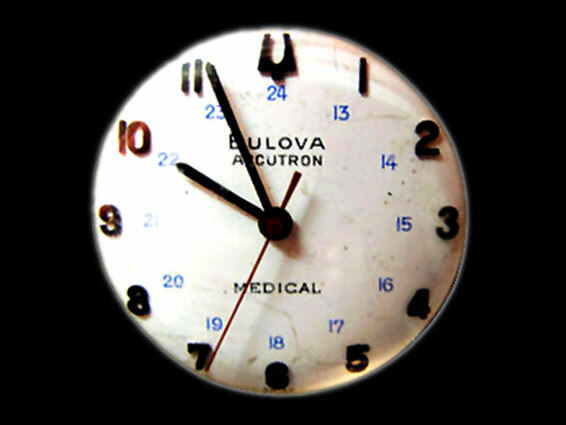 Notice the logo at 6 and Accutron high at 12. 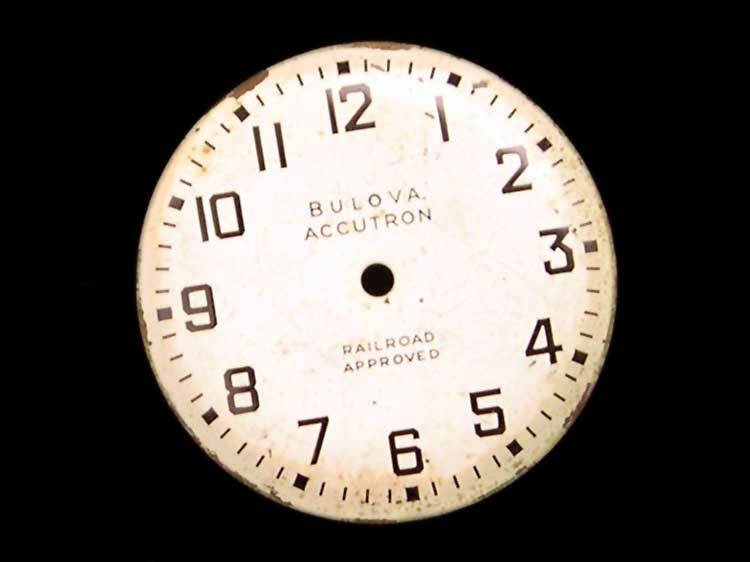 Date window has full frame and cutout intersects frame. 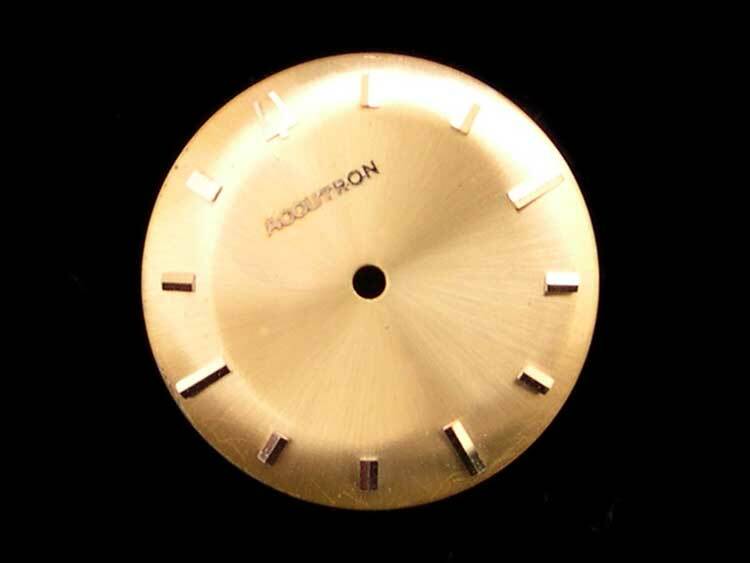 Textured finish.